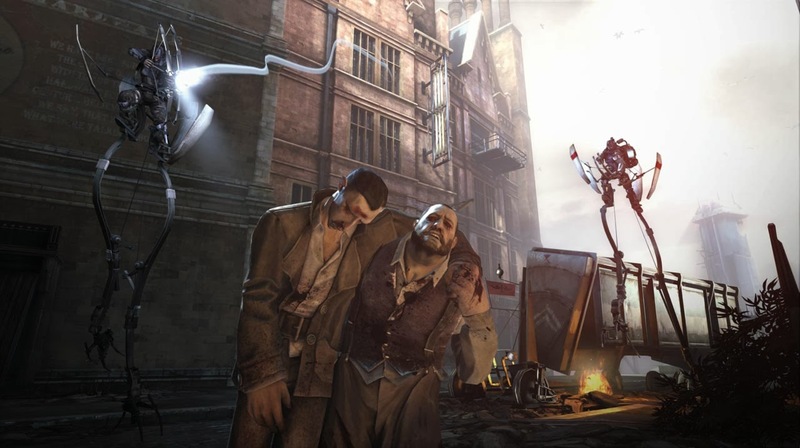 The widely praised stealth murdery Dishonored is now available with every official add-on in Dishonored: Game of the Year Edition for PC, 360 and PS3. 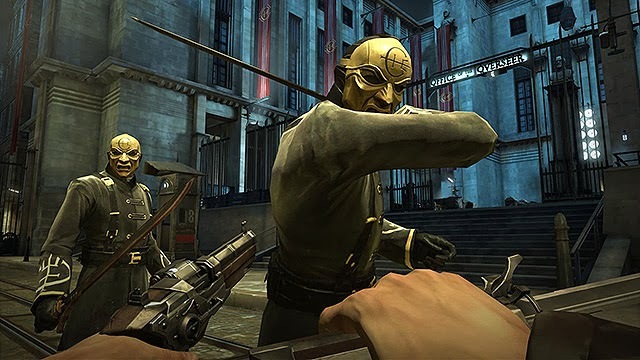 The game that IGN labelled AMAZING and MEMORABLE has spawned a number of add-ons including the Dunwall City Trials, Brigmore Witches, Void Walkers Arsenal and The Knife of Dunwall, all of which are included in one tidy little package which is available from today across Australia. 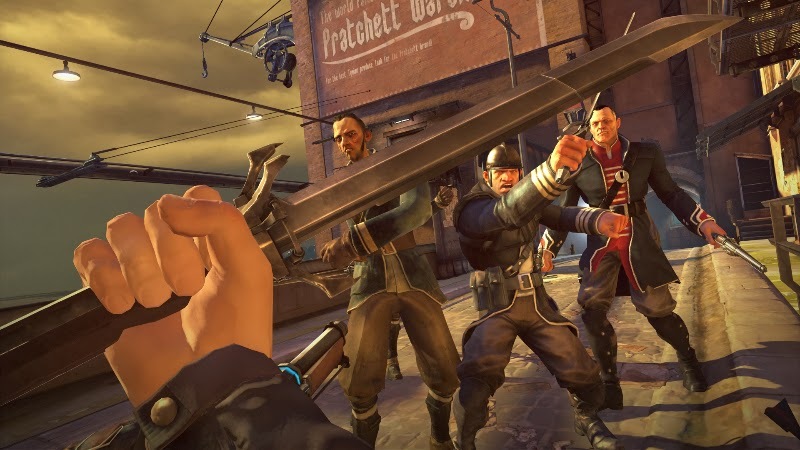 More detail after the jump. 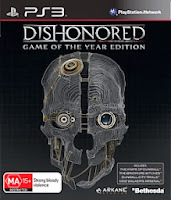 We’re pleased to announce that Dishonored: Game of the Year Edition is now available at retail for AUD $69.95 / NZD $89.95 on Xbox 360 and PS3 and AUD $49.95 / NZD $69.95 for PC. 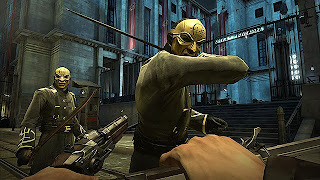 Developed by Arkane Studios, Dishonored: Game of the Year Edition - the definitive compilation of the award-winning first-person action game that has won more than 100 Game of the Year Awards - includes the full game as well as all of the game’s official add-on content: Dunwall City Trials, The Knife of Dunwall, The Brigmore Witches and Void Walker’s Arsenal.